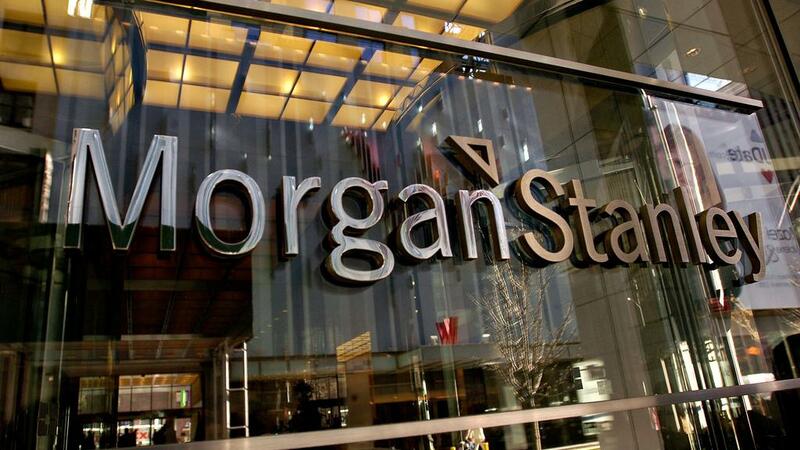 One of the United States’ largest investment banks, Morgan Stanley today issued a list of 30 stocks that the firm believes will be solid bets in the coming years. The bank named its so-called “30 for 2021” list in a release earlier this morning, going over 30 companies that should outperform the market. As both finance and technology enthusiasts, some familiar companies that we all know and love somehow did not make the list. More on that in a bit. Morgan Stanley believes, like many other large firms, that the days of easy gains are behind us and that we are entering a period of slow bearish patterns for many sectors. While they are not predicting any kind of crash (rather impossible to do, really) they are stating a strong prediction that many indexes will trade flat at best in the next handful of years. Alphabet (NASDAQ:GOOGL): “Core search continues to deliver strong growth, especially on mobile (which we view as one of the most strategically valuable assets anywhere) but even in the 20-year old desktop business, which we view as a cash annuity.” MS here seems to love Google’s ability to remain dominant on BOTH mobile and desktop platforms, the former a growth market and the latter a very stable and very mature platform. Amazon.com (NASDAQ:AMZN): “An expanding gross profit pool is enabling Amazon’s investments.” The bank specifically called out Amazon as unique among large-cap tech and retail companies due to its extremely strong brand recognition and Amazon Prime loyalty. Notably absent from the full list (posted all the way down) is any semiconductor company. No TSMC, Intel, AMD, or even powerhouse Nvidia. While TSMC and Intel have encountered some challenges to top-line growth (both being close to market saturation in their dominant markets) ,AMD and Nvidia both have very solid growth prospects. AMD (NASDAQ:AMD), for one, is firing on all cylinders with its new Zen core products that power Ryzen and Epyc product lines across consumer desktop and mobile, and enterprise/data center. Desktop and laptop markets may not be growing rapidly, but AMD is after market share more than the total addressable market. As we reach the limits of lithography and in addition, as we reach the point where Intel and AMD architectures are converging to similar instructions per clock (IPC), market pricing will drive customer adoption as the x86 ecosystem is extremely mature and switching costs are relatively low for most CPU applications. Nvidia (NASDAQ:NVDA) is printing money because of its dominance in GPU tech..everything from $100 graphics cards for low-level gaming up to $400,000 insanely powerful compute systems. Its possible that AMD’s extreme price volatility has stopped the fairly conservative Morgan Stanley from including them; in the same line of thought, Nvidia has been hitting record high after record high for the last two years so there may be an argument for overvaluation at its current price, despite its stellar earnings quarter after quarter. The bank said the main criteria for selection of the stocks is “sustainability of competitive advantage, business model, pricing power, cost efficiency, and growth.” Analysts at Morgan Stanley also used something called ESG factors – which refers to environmental;, social, and corporate governance (things like quality of faith in leadership). You won’t find any explosive growth factor stocks here… these are proven companies that have consistently shown that they can perform well in relation against their peers in their respective industries. A custom portfolio with some selected stocks from the list wouldn’t be a bad start for new investors looking to avoid investing in the major indexes.